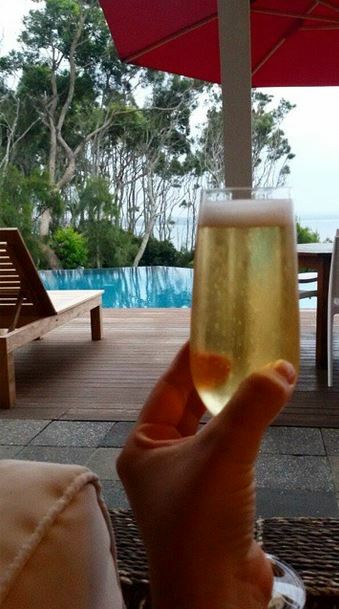 If relaxing by a pool, over looking the ocean, with a cocktail in hand is your kind of thing; then you’re going to like Bannisters Pool Bar. 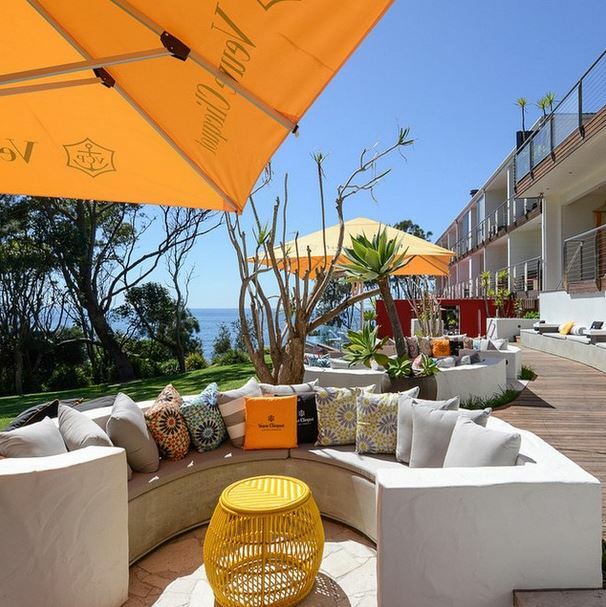 Set at Bannisters, Mollymook, home to Rick Stein’s Australian restaurant venture, the Pool Bar is the more affordable sibling of the aforementioned dining option at Bannisters. An effortlessly chic layout, sees lounges and share tables littered among pool recliners; along with private function rooms that accommodate everything from birthdays to weddings. The extensive drinks menu serves crafty cocktails like the coriander martini alongside French champagne, and a relatively standard beer offering. Food is prepared with sharing in mind and offers pizzas, dips, dukkah and a few heartier options if sharing isn’t your thing. While I am yet to frequent the restaurant (it’s a bit exy) I am told that you can order selected dishes created by the master himself at the pool bar, for a fraction of the cost. Bonus – over the summer months there is a Veuve Clicquot champagne bar, darlings. Yes, Bannisters is in a truly beautiful spot. The restaurant has great service and delicious food. It exceeded my expectations and I am looking forward to eating there again.